Trial By Sapphire: My First Link-Up: Oh, How Pinteresting! 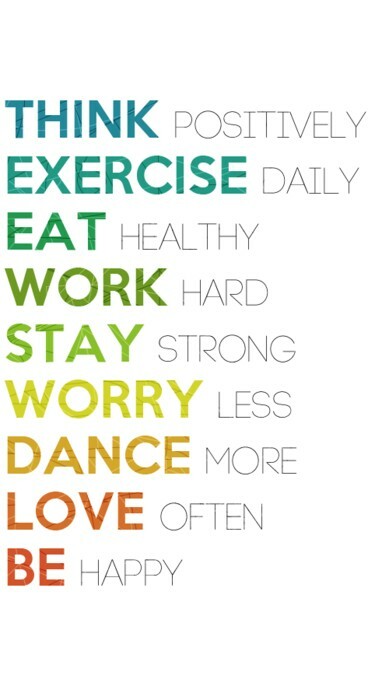 Happy February! This is my first blogger link-up! 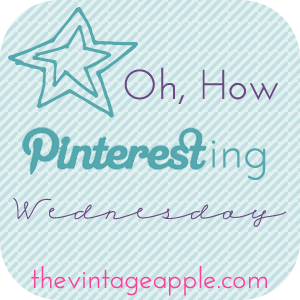 I'm linking up with Michelle at The Vintage Apple for "Oh, How Pinteresting!" Bright and classy. Pinned HERE. My friend Anna at The Life Lessons Blog made these beauties! Pinned HERE. In my case, it's ice cream. Pinned HERE. 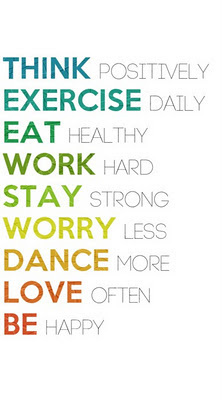 A daily reminder I could use. Pinned HERE. Love the edgy flavor. Pinned HERE. What kid wouldn't want this?! Pinned HERE. I definitely need to make this! Pinned HERE. Because, you know... We all have a summer villa. Pinned HERE. Thanks for tuning in for this edition of "Oh, How Pinteresting!" Check back next Wednesday for another round! 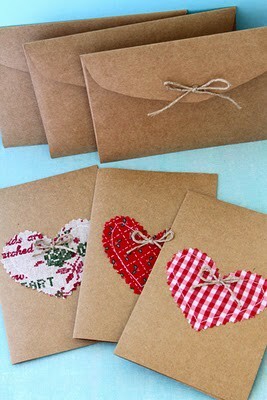 Loving those Valentine's day decorative envelopes - so cute! And the jogging/cake picture - hilarious! I'm such a bad vegetarian. 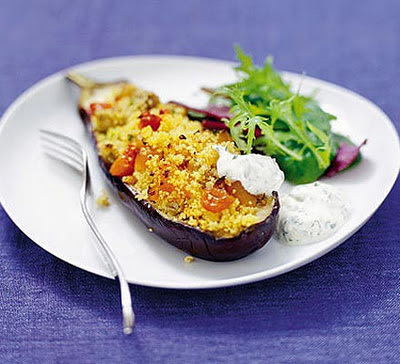 I hate eggplant AND avocado. Looks good though! Love that outfit, and the peter pan shadow. 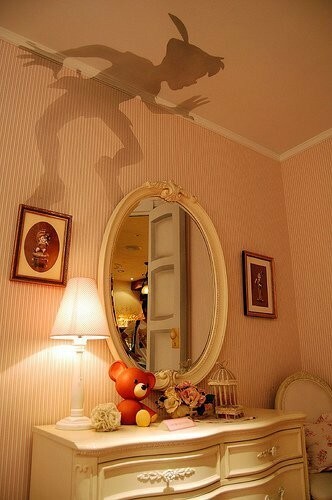 I'd love to do that in a kiddos room! Great pins! I love that first outfit. So classic! Isn't it fun for pintrest to pull double duty!!! Thanks for checking out my blog today!! Glad you liked my crafts!!! Ummm....the baby with the cake all over his face....so cute. "Oh, snap!". Haha. I love that outfit, so chic! And the gold and black bracelet. I love those two colors together. Love your blog & your pins. Following you now! Hello summer villa! 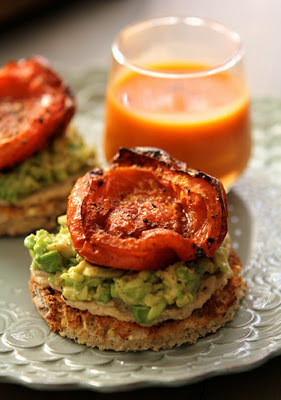 I would love to sit outside wearing the first outfit and eating these delicious meals! pinterest is so addicting isn't it?? congrats on your first oh pinteresting post, cant wait to see what you post this wednesday. glad i found your blog today!